High quality ERGONOMIC DESK for modern office workstations. Open office design, stylish and affordable. Get your office tables directly from factory Now! 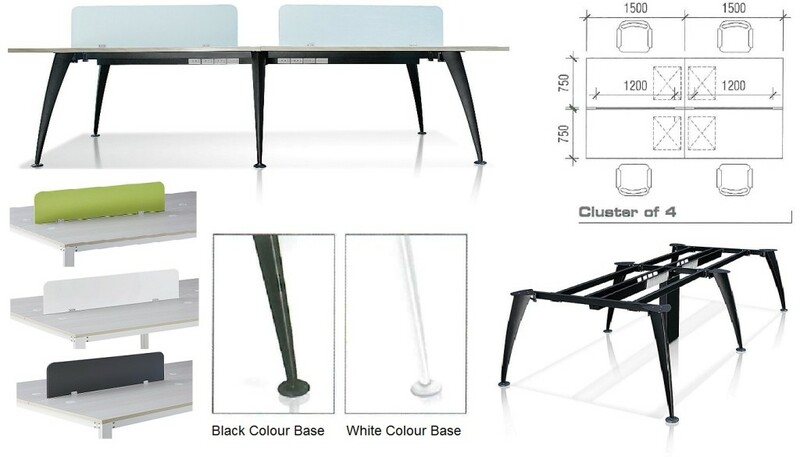 Office Renovation –> Office Furniture –> Office Partition –> Ergonomic Desk: 6mm Thick Acrylic Panels. Open Office Concept. 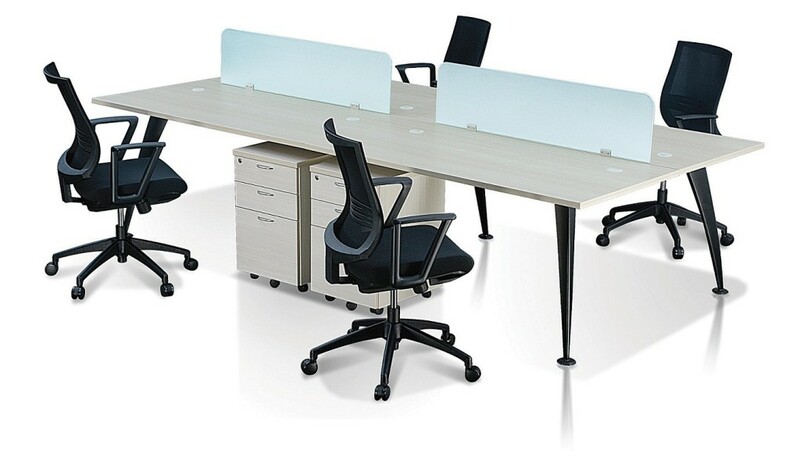 Office Empire‘s Ergonomic Desk range of Office Furniture are designed primarily for open office applications. The line is easy to specify and accomodates both functional and aesthetic requirements in any office facility. The design approach incorporates unique base profiles and supported office worksurfaces that add functionality to the workspace. Want to find out more about Office Empire‘s range of Office Furniture, Office Partition Panels and Ergonomic Desk or Office Renovation Services? Do drop us a line and we will get back to you!